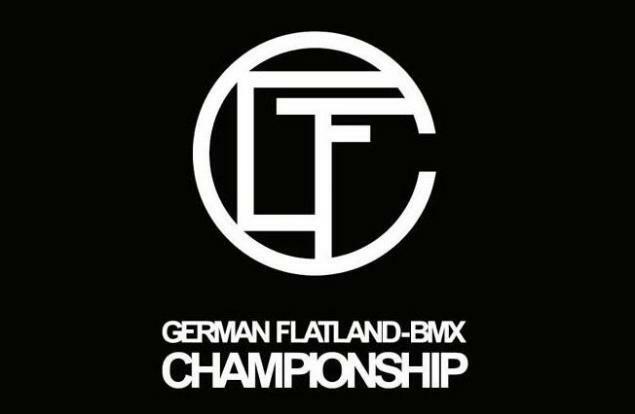 This year Germany will have an own Flatland Championship. At the moment 5 stops are planned but most dates are yet to be announced. The series kicks off in February with the annual Fight the Winter contest in Göttingen. Below you'll find a rough schedule.